February 5th (midnight EST) and then enter code FebFree at checkout (instant download only). 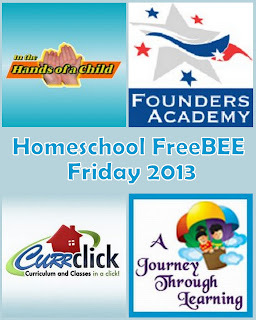 Be sure to also head over to Gricefully Homeschooling to snag another great Presidents Day FreeBEE. 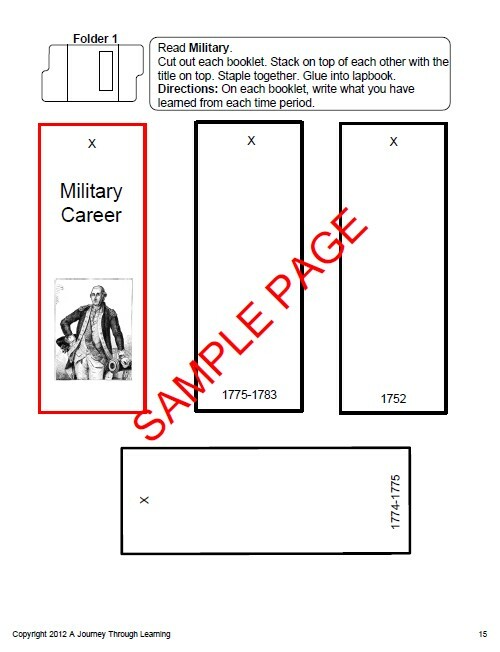 Save $11.00 by using this link. This special homeschool FreeBEE was offered to Kathys Cluttered Mind to share with our readers, thanks to A Journey Through Learning. Presidents day is on February 18th. 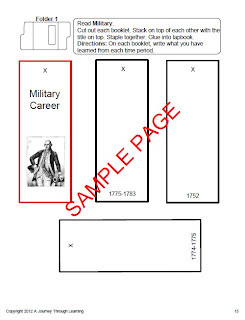 With this lapbook you and your kids can learn all about George Washington from his childhood, military career, presidency, and death. And don't forget to snag the FreeBEE over at Gricefully Homeschooling as well! We will have another great FreeBEE next month on March 1st!